So now you are sitting in your house looking out at your fountain and you want to turn it on. Sure, you could go out and plug the pump in, but for around $55.00 you can install a wireless switch which you can control from your iPhone, iPad, Windows, or Android device. 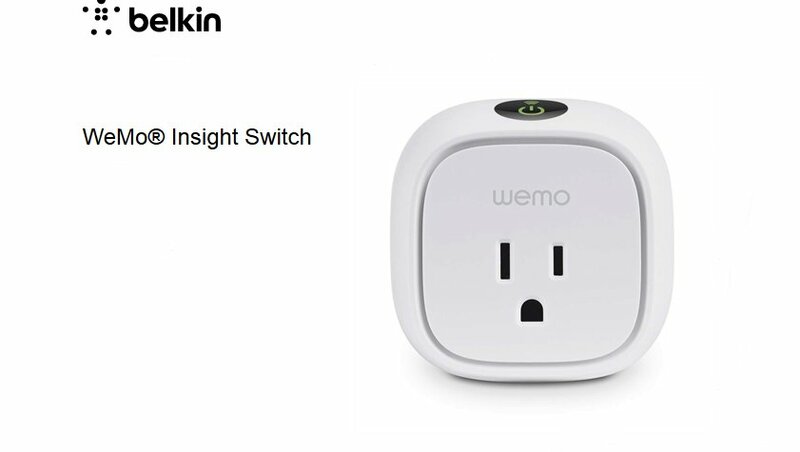 Belkin makes a wireless switch called “Belkin WeMo Insight Switch”. You will need to have a router in your home that supports WiFi. The App to control the switch is a free download and Windows, iOS (Apple) and Android devices can be used. 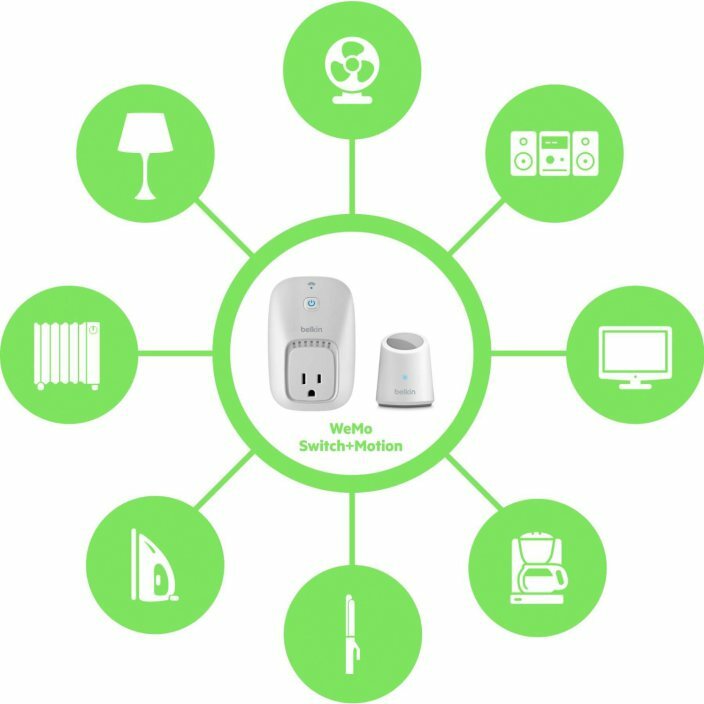 You follow the simple instructions that come with the WeMo switch to have it link to your router. You then give the switch a name (wine fountain) or (study fountain) and then within the App you can see your device. And why stop at controlling one wine fountain? There are WeMo switches for turning on lights and ones that sense motion in the room and turn on lights. Within the App you can set up schedules to have your device turn on and off a particular times of the day. This is a growing trend in home automation, using WiFi as the controlling signal. One caveat here is that currently Belkin does not make a weather proof switch so you will need to protect the switch if it is outside. Here's a video about it. The best thing about this, you can control it with your iPad, iPhone, Windows desktop or Android devices. You can see our devices on this picture below under Domi. We have a tankless hot water heater, so it makes sense to use a Belkin switch to turn on the hot water when we need it, instead of the water circulating constantly. Download the free apps for your own devices. This picture is from my desktop. I am using the Domi Free app for Windows to control it. I just click the little circle, if I want the Study fountain on. While at my desk, I can control whatever I choose. From my phone, I can turn things on and off. 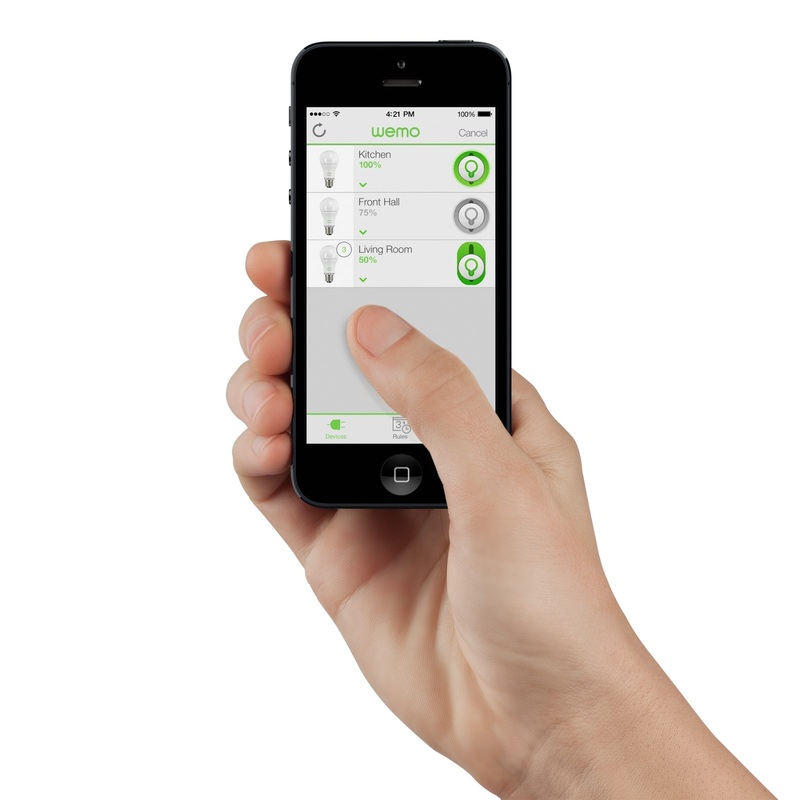 If you want a cool home automation gadget, check out wemo. Stay tuned in July for Amazon Echo, another cool techy device that will allow you to control your Wemo switches through voice command. I have another tablescape coming up shortly. Thanks Deb. Yes, this makes life easier and I love how cool it is. My husband and I love tech items. Have they invented any apps yet to do my housework? Ahh, I love convenience! Okay, interpret that as I am so lazy :) We do have a wifi thermostat at our beach house and how sweet it is to turn on the AC the night before we arrive! I wish I was as high tech as you are Linda, and I will definitely be studying the WeMo, sounds incredible!! Amazing what you can do today, isn't it? My SIL has worked for AT&T as a manager for several years and had his house all computerized. He can check from wherever he is to see what the temp is in his house- to lock or unlock his doors,etc. It is amazing. Very cool, Linda! And that photo with the table scape and gorgeous dishes really drew me in! Very creative and well planned. I too love your study fountain and the table settings...lovely! I've said it before, but you and your hubby make such a great team and its so nice how you share your knowledge. My waterfall is on a timer box that my late beloved hubby installed to have it run whenever I want for however many hours. You must enjoy your lovely fountain out your window. That's a great option. I'll have to share this info with Dan. We have an old Radio Shack set up with our lighting that runs on a timer. This is fabulous. Our fountain is on a timer and love it but this is really great to control right from your iphone. Technology is amazing and you and your hubby are an incredible team! Amazing! That is one sweet gadget! Love this, Linda. I love that our lives have become so much simpler. I know lots of people who monitor their houses from overseas and they feel so much more secure knowing they can see and prevent a break-in. 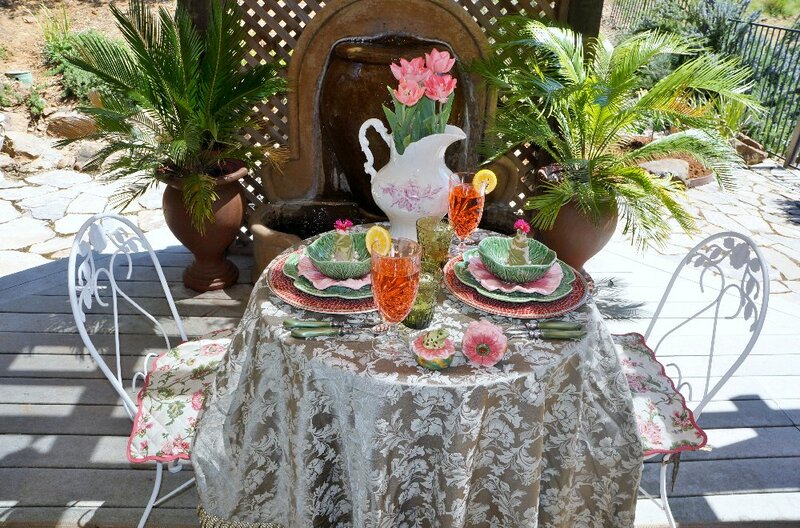 Your fountain and table look divine. I'm so jealous of your warm weather. It's been snowing here for the last two days, lol. I was in a short sleeved shirt last Saturday and now I'm back in my winter coat! We need to chat soon. I want to hear all about your visit with your kids :) Lots of love to you, Wonder Woman! Who would of thought life could be this easy, beautiful tablescape Linda!